Hi, in previous article we discussed about creating a shutdown virus. You can read that article here. In this article we will create a folder virus using notepad. Just follow the below given steps. 2: Save the file: Now save the file as Virus.bat in your desktop. Just click Save as and save it as File name: Virus.bat and File Type: All Files. You have successfully created a Folder virus using notepad. You can copy this trick in your friend’s computer and wait for his reaction. You can stop this virus by siimply restarting the system. Hi, can I ask you that what do you mean by restarting the system? It is restarting your computer or something else and tell me how to do it? Thanks. Its restarting your Computer. The virus won’t stop until you restart your Computer. I did but somehow it didn’t work! 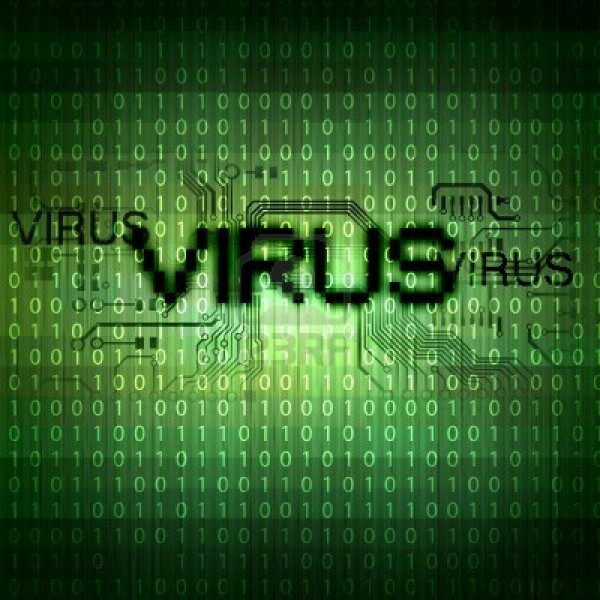 The virus stops but all the folders still remain! So I have to delete them.